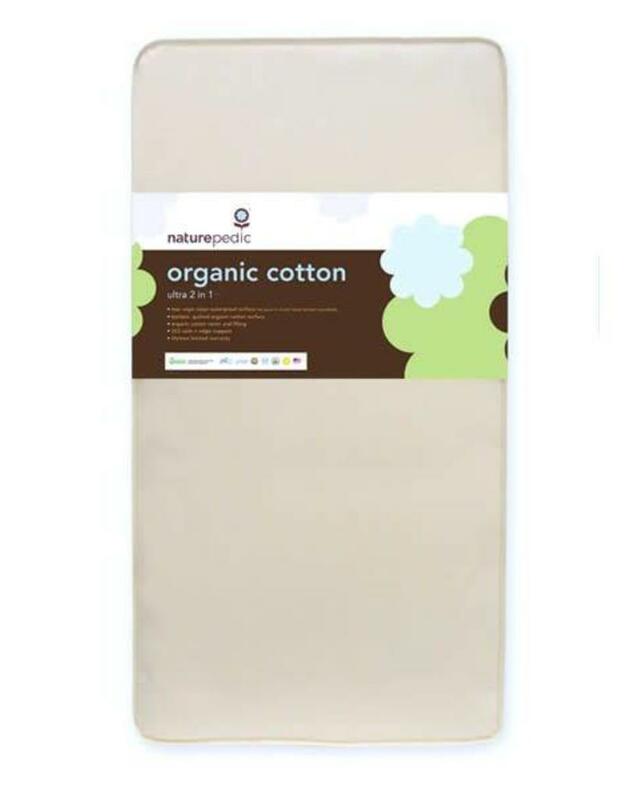 Luxurious organic cotton fabric with easy-to-clean polyethylene waterproof surface (so pure it meets food contact standards). 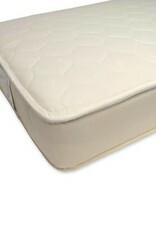 Provides the ultimate stain resistant waterproof mattress cover. Also functions as a dust mite/bed bug barrier - no need for an additional dust mite encasing. Extra strong for long lasting durability with natural color finish. Also great for training toddlers! This product is covered by U.S. Patent No. 9,259,096. Other patents pending. 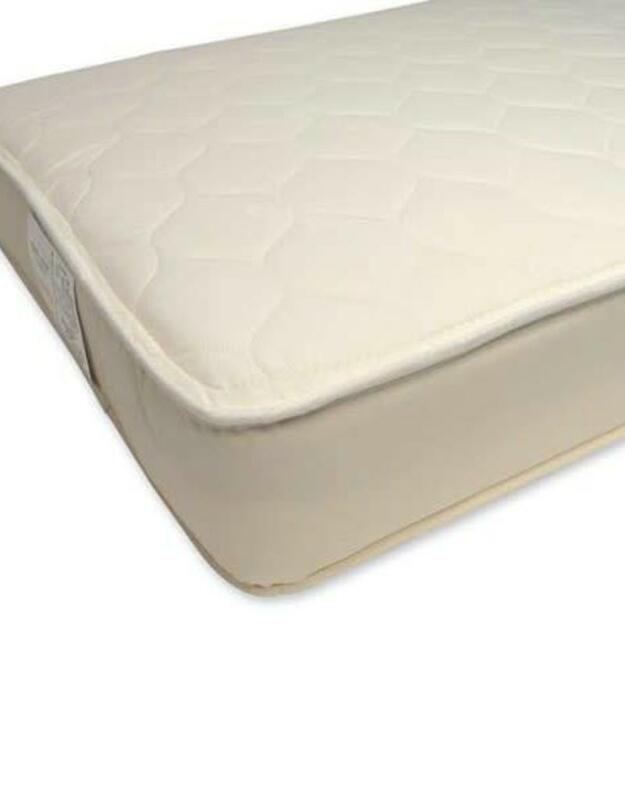 Features a luxuriously quilted organic cotton fabric for a more mature mattress feel. 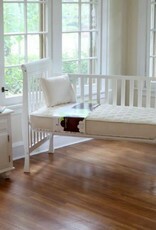 Perfect for older children and daybeds. Please note that this side is not waterproof and would require a Waterproof Organic Protector Pad for full waterproof and dust-mite protection. 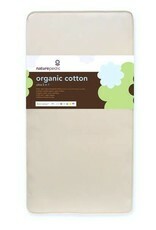 Organic cotton is the purest form of cotton and a healthier alternative to synthetic fabrics and foams. 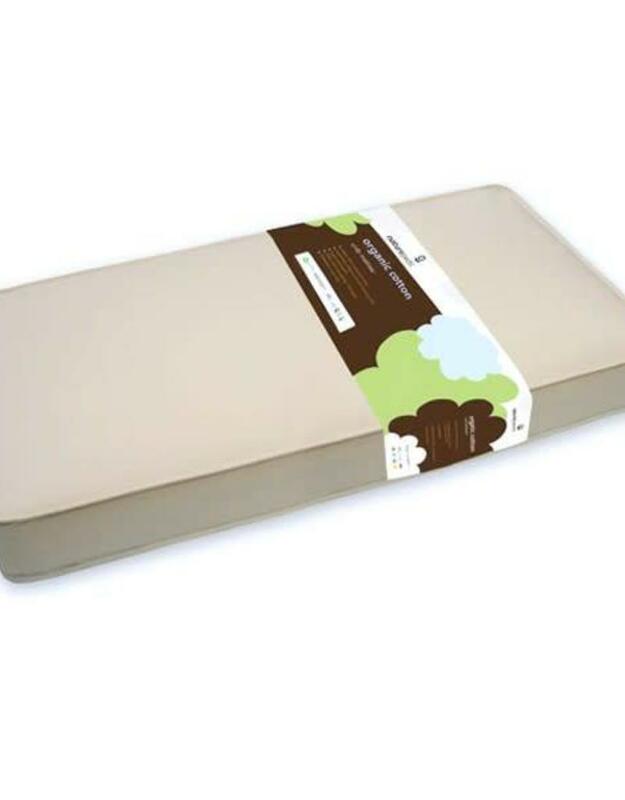 Naturepedic uses only U.S. grown and certified organic cotton as filling for its mattresses and buys directly from USDA certified sources. This ensures purity, organic reliability and support for U.S. farmers. Features a heavy-duty 252 coil innerspring plus strong 9 gauge edge support. 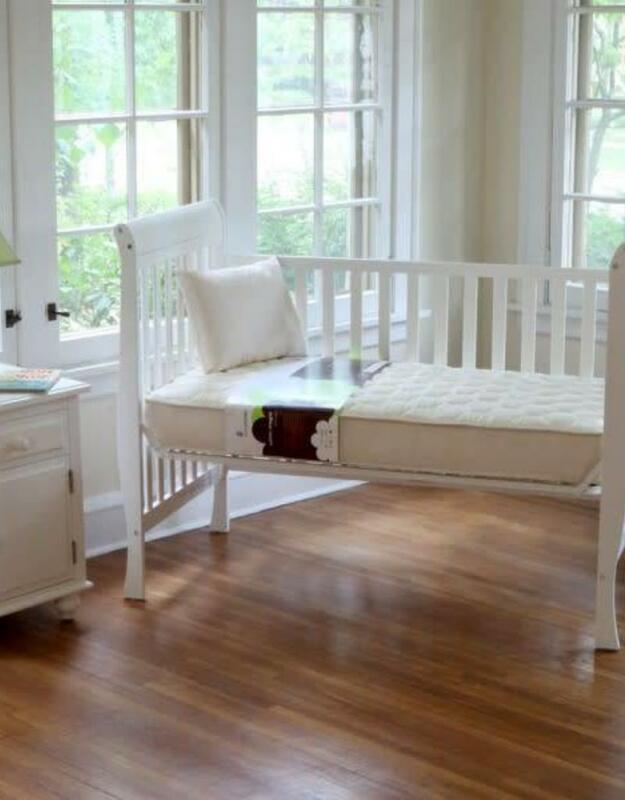 Firm flat surface provides ideal support in accordance with pediatrician and Consumer Product Safety Commission (CPSC) firmness recommendations. Features square corners for a snug fit. 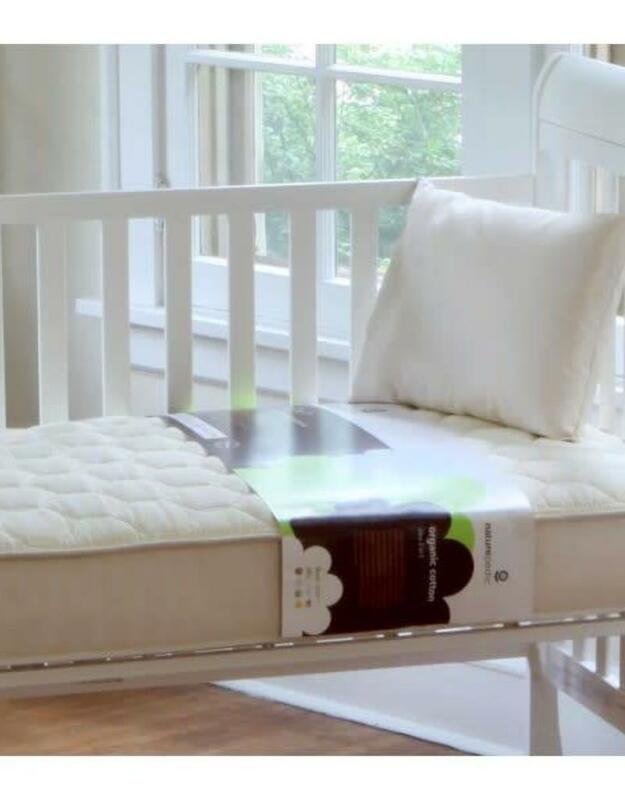 Fits standard size cribs - approximately 27 1/4" x 51 5/8" x 6" (also fits toddler beds and day beds).